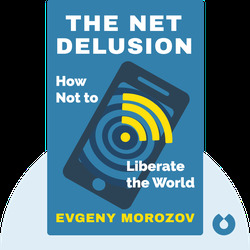 The Net Delusion tackles head on the beliefs we hold about the utopian power of the internet. 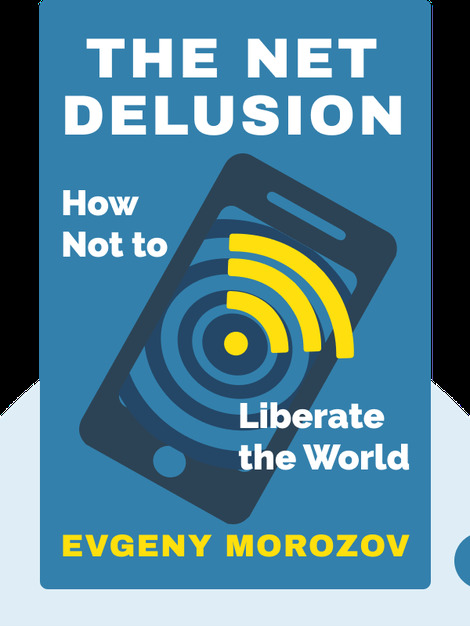 Evgeny Morozov shows us how the internet isn’t always a force for democracy and freedom, and reveals how both authoritarian and democratic regimes control the internet for their own interests. Evgeny Morozov is a writer and researcher who focuses on the political and social implications of technology. His work has appeared in the New York Times and the Wall Street Journal; he is also the author of To Save Everything, Click Here: The Folly of Technological Solutionism.